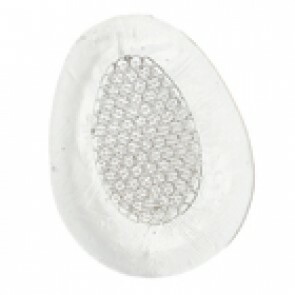 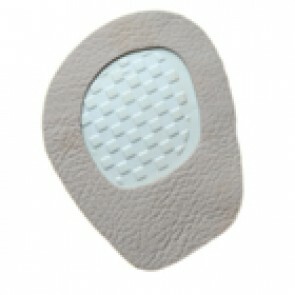 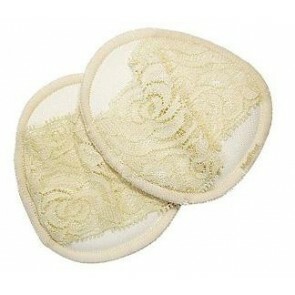 Reduce the pressure on the ball of your foot with these selection of extra comfortable ball of foot pads and cushions. 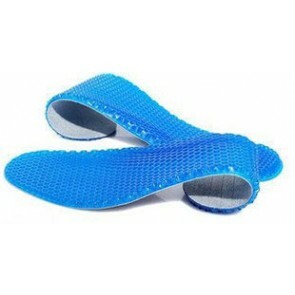 They are simply positioned under the ball of the foot and the weight of the body is distributed more evenly using the unique pressure distribution properties that they hold. 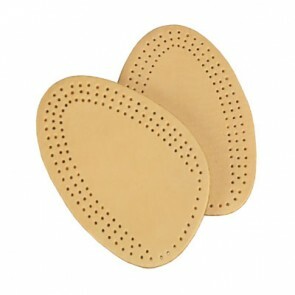 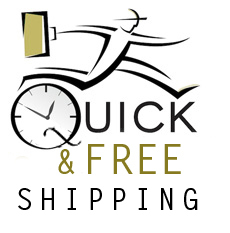 Their ease of use and convenience make them a popular choice for anyone suffering from ball of foot pain.